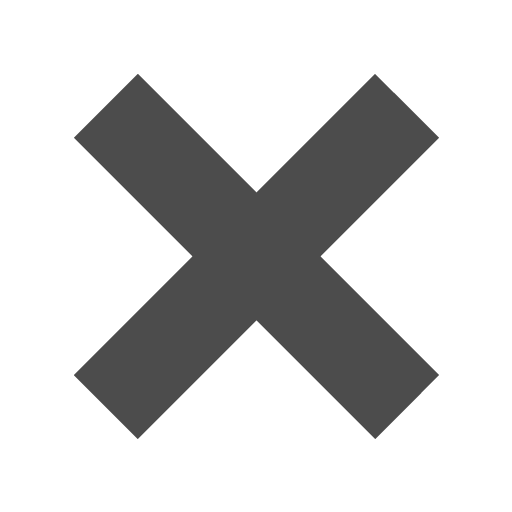 Can I get a bulk rate if I get a large quantity of the same product in a variety of colors? Hi there! For specific inquiries please call our customer service line 1-800-8010-JAM. We aren't pulling any strings, these Green Button & String Envelopes are seriously amazing! From the sturdy plastic to the vibrant green to the secure closure, we've got everything already checked off of that 'what I need in an envelope' list. 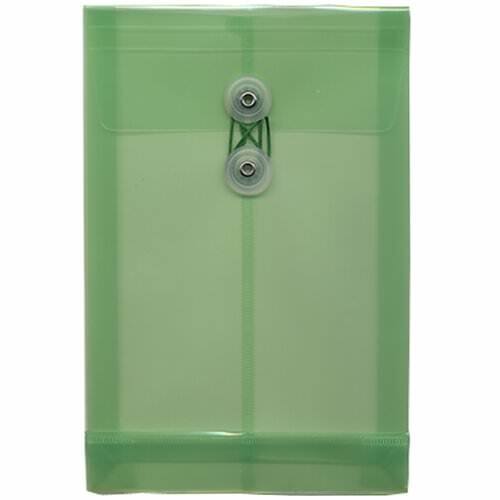 From durability to style, from fashion to practicality, these green 6.25 x 9.25 plastic envelopes are great for organizing your office. Store all of your work documents in here and never have to worry about misplacing the vibrant green colored envelope. Along with the color comes the super strength plastic that's waterproof and tear proof. The button and string closure brings a classic edge to the fun shades of green all the while securing your documents safely. If you want to manage your space, these green envelopes will surely do the trick, no strings pulled. Green 6 1/4 x 9 1/4 Plastic Envelopes are available in three different colors: Standard Green, Lime Green Classic, and an updated vibrant Lime Green.